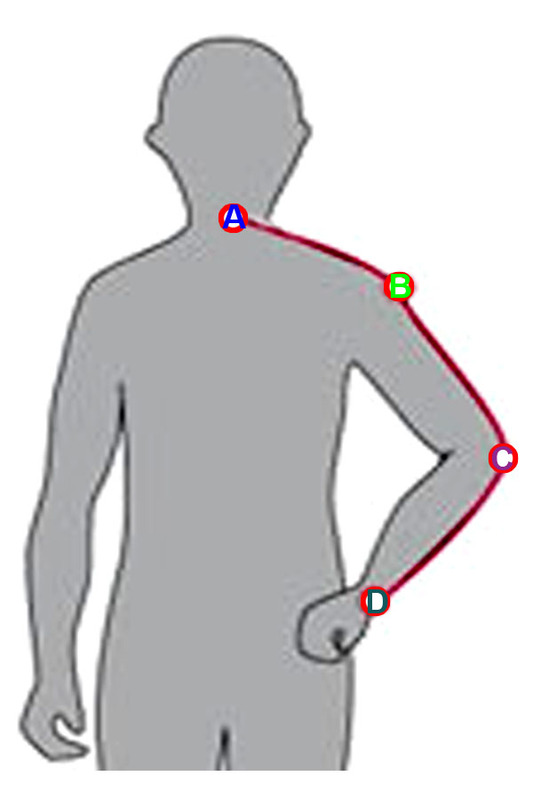 Please confirm that you've either measured per these illustrated instructions or you have used the sleeve length from a well-fitting dress shirt's size label. 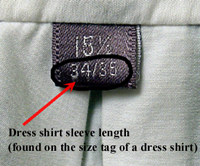 If you have a dress shirt that fits well, you can look for your 'Dress shirt sleeve length' on the size tag. If your size tag has a range of two numbers, use the higher number. For example (see the photo below), if your size tag says 34/35 (or 34-35), use 35 as your Barong sleeve length. 5' 0" or shorter up to 30"
5' 1" up to 30"
5' 2" up to 31"
5' 3" up to 31"
5' 4" up to 32"
5' 5" up to 32"
5' 6" 31" to 33"
5' 7" 31" to 33"
5' 8" 32" to 34"
5' 9" 33" to 35"
5' 10" 33" to 35"
5' 11" 34" to 36"
6' 0" 34" to 36"
6' 1" 35" to 37"
6' 2" 35" to 37"
6' 3" 36" to 38"
6' 4" 37" to 39"
6' 5" 37" to 39"
6' 6" 38" to 40"
6' 7" 38" to 40"